Tertiary treatment provides polishing prior to disinfection or discharge. This polishing is generally provided by filtration or membrane treatment. 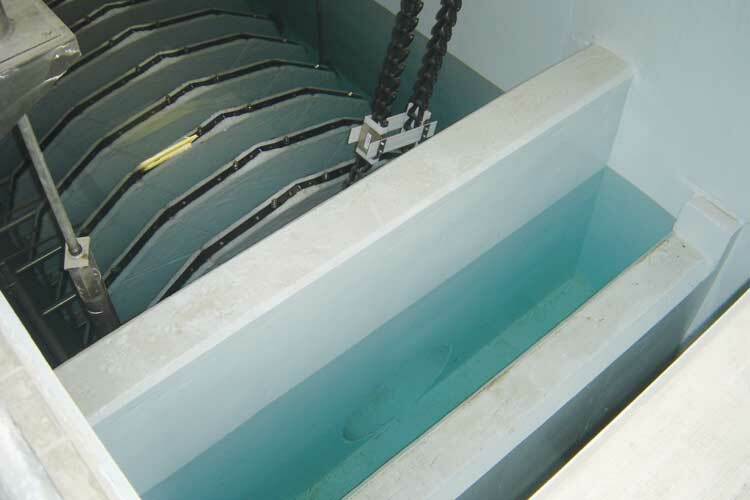 These steps rely on solid-liquid separation to remove TSS and associated contaminants. 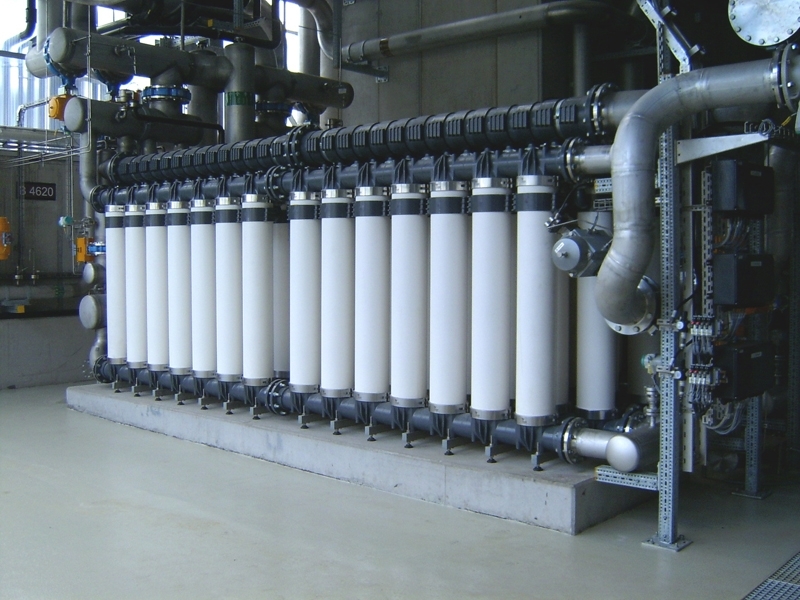 Low-pressure microfiltration (MF) and ultrafiltration (UF) membranes are used for tertiary treatment in applications that require lower concentrations of effluent TSS or associated contaminants than cloth media can achieve.